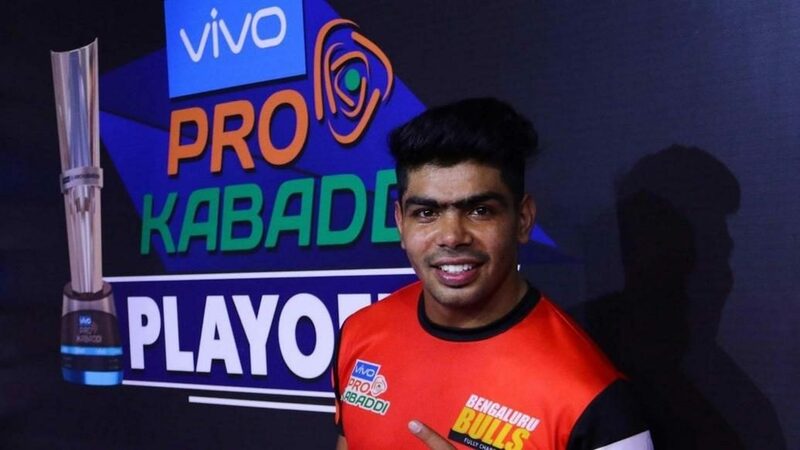 With the auction for VIVO Pro Kabaddi Season 7 approaching soon, all 12 teams have announced the names of the players that they have retained for the upcoming campaign. 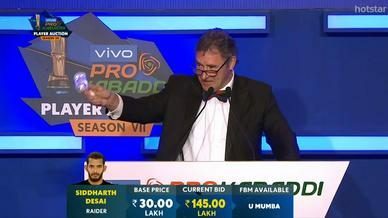 While 27 players, including some of the league’s biggest stars, were retained by their respective teams, a host of the league’s elite talents like Rahul Chaudhari, Siddharth Desai and Monu Goyat among others will enter the Season 7 auction pool where the franchises will battle it out for their services ahead of the new campaign. The Player Retention Policy for Season 7 has been strengthened in line with the objective of building squad continuity and stability. The Elite Player Retention cap has been increased from a maximum of 4 to a maximum of 6. Franchises can retain up to 6 Elite Players from either category A, B or C, with a maximum of two each from Category A and B. 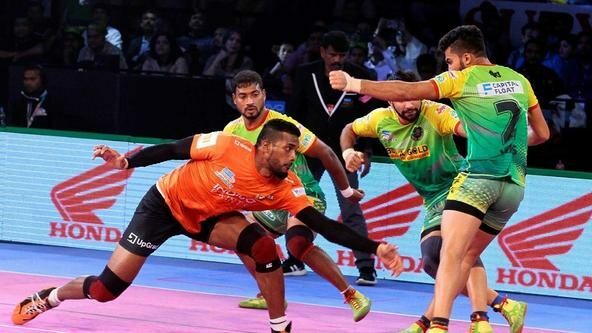 "The league is cognizant of the significance of squad continuity and long-term association of players with their respective teams towards creating strong hooks and bonds for fans as well as sponsors," said VIVO Pro Kabaddi's League Commissioner Anupam Goswami. 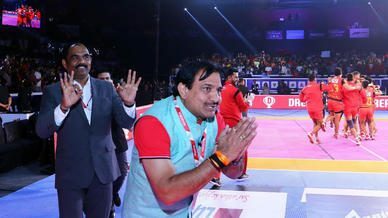 "With this realisation, VIVO Pro Kabaddi has consistently strengthened its Player Retention Policy to facilitate and augment squad continuity, to benefit players as well as their teams." 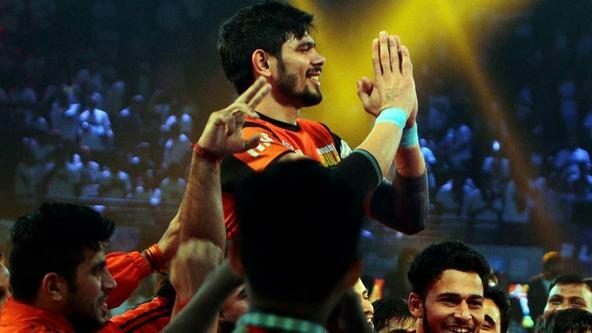 Only two of the 12 teams retained four players each whereas Puneri Paltan decided to forgo their entire roster. 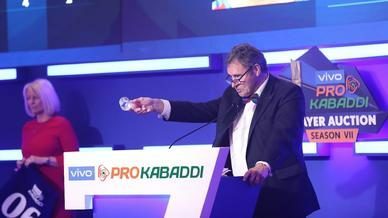 The VIVO Pro Kabaddi Season 7 auction is scheduled for the 8th and 9th of April.